Whether it’s a sharp blow to the knee or repetitive wear and tear on the knee, knee bursitis inflammation and pain can keep you sidelined for months if not properly treated—an athlete’s worst nightmare. 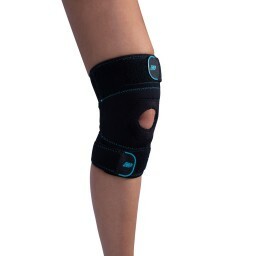 Reduce swelling and keep your knee protected without being weighed down by a bulky brace or limits range of motion. 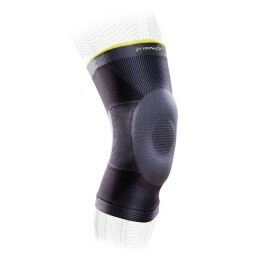 With Donjoy Performance knee braces, athlete’s have a wide variety of options that can support, stabilize and compress their injury. Take your pick and don't be afraid to get on the field, on the court, on the road, or in the gym.